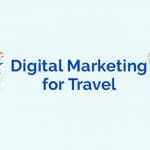 How to promote your tourism agency through social media – If you are a tour agent or run a tourism company then you might be aware of the struggles and efforts it takes to be on the top. 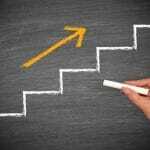 The world is now a competitive place and it is mandatory for everyone to build a strong online presence. So, here we will discuss some of the methods to promote your tourism agency through social media. In a time where everyone is providing the best facilities to their customers, it is getting harder to compete in this competitive world. Nowadays providing customers with excellent facilities is not enough, you need to stay active to attract them first to benefit from your services. Therefore, it has become important to promote your services on the social media platforms. 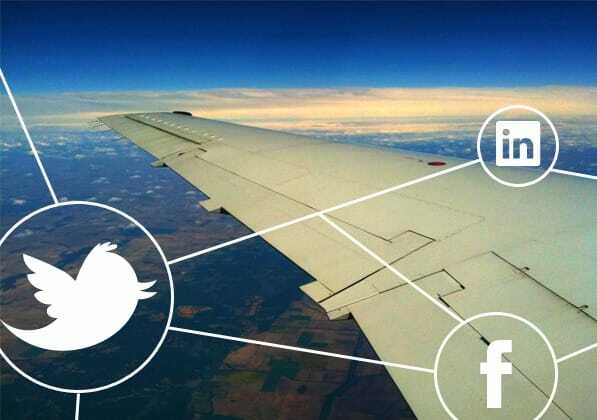 Why your travel agency should be on social media? Pamphlets or other offline marketing methods are so old fashioned now. If you are still using them to promote your services then it is a complete waste of your time and money. Nowadays, everyone looks on the internet for every bit of information and services. Travel and tourism services are no exceptions here as well. Despite doing efforts if you are still not getting results then online presence is what you are missing on. To get the desired response from the people you definitely need to put some efforts in the digital world. Therefore, it is important for your tourism agency to be on every social media platform. 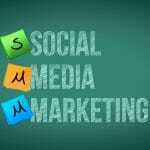 Social media world is a wide and broad platform which needs your constant attention to get perfect results. People now search online for even the shortest of trips. The travel industry is one of the most successful and competitive industries in the world. So, it is extremely important for you to promote your travel agency with extreme care and creativeness. Below mentioned are some of the tips to promote your tourism agency through social media. If you do not have an attractive website for your travel agency then it is high time for you to make it now. Hire the best website development and designing services to get the perfect website for your travel services. A unique website would be the first step in the digital world and for the promotion of your services. Now, the next step is to create the social media profiles for your services. You will not find a single person who does not use social media nowadays. If you want to create awareness about your services then it is very important to stay active on all the social media platforms. Create profiles on every social media platform and start the further processes for the results. Next big step is knowing your audience. You need to know your audience first and select the target audience. After selecting the target audience you have to start sharing to the most extent. Sharing creates awareness about your services. This makes it easy for both the audience and owners to communicate with each other. You can also use various photos, videos of people experiencing your services and also add reviews of people. This will have a positive effect on the target audience. 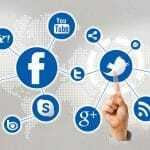 Social media platforms can be used as a great marketing platform to share and promote your services. 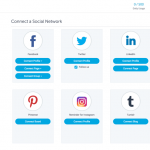 Platforms such as Facebook, Twitter, LinkedIn, Pinterest can be very beneficial for you. Also, these platforms are a great medium of communicating with your customers. Do not forget to optimize the sharing and your website to get the positive results. So go ahead and promote your services well to get the best results. If you run a travel agency and still not using social media to get through people then it is the right time to begin. These days any business cannot survive without coming online. So it is important for you to realize it early and start working on it.